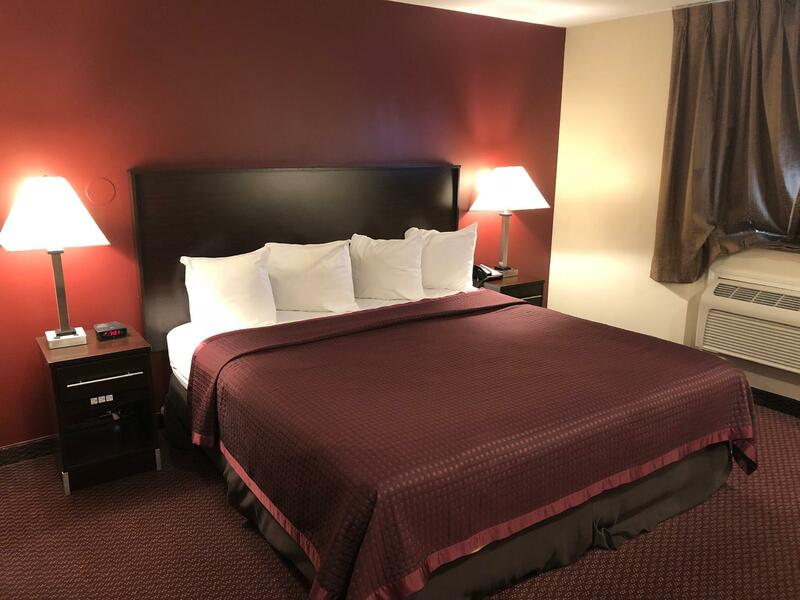 "Regal Inn was a wonderful value for the cost, as with Agoda,..."
Have a question for Regal Inn Chicago O'Hare - Franklin Park? "I was pleasantly surprised with how spacious the room was!" "In addition, the bathroom was spacious." "The front desk staff were friendly and helpful." "The receiptionist Ayush is very nice"
Regal Inn O'Hare Airport Franklin Park, located in South O'Hare, Chicago (IL), is a popular choice for travelers. From here, guests can enjoy easy access to all that the lively city has to offer. With its convenient location, the hotel offers easy access to the city's must-see destinations. Regal Inn O'Hare Airport Franklin Park also offers many facilities to enrich your stay in Chicago (IL). Guests of the hotel can enjoy on-site features like 24-hour security, daily housekeeping, laundromat, wheelchair accessible, casino. Guests can choose from 70 rooms, all of which exude an atmosphere of total peace and harmony. Besides, the hotel's host of recreational offerings ensures you have plenty to do during your stay. 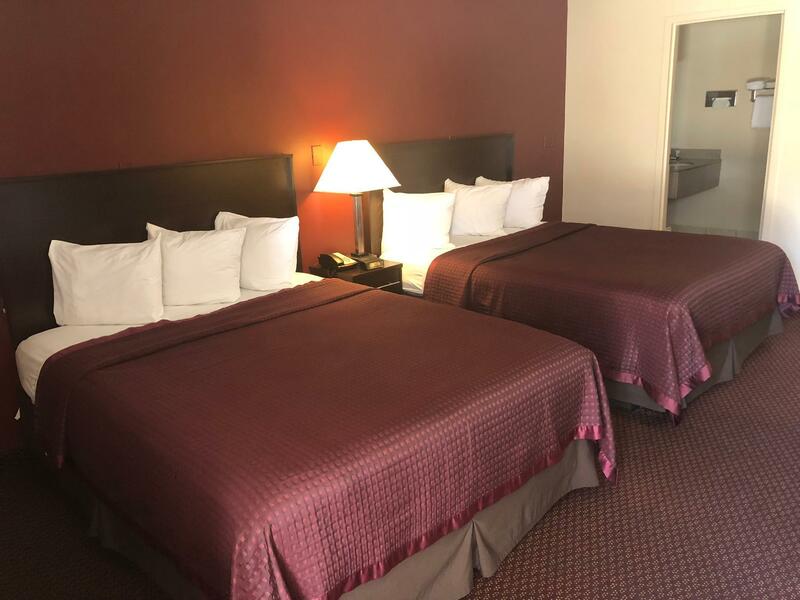 Whatever your purpose of visit, Regal Inn O'Hare Airport Franklin Park is an excellent choice for your stay in Chicago (IL). 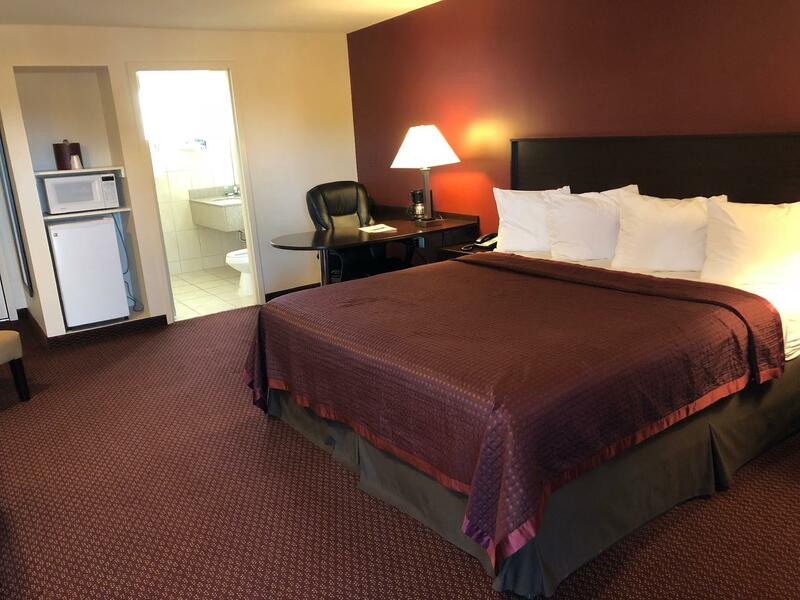 "This was great for the price and close location to the airpo..."
Picked this hotel based on reviews- for both price and cleanliness and they were right on. This is a very standard highway motel, however room cleanliness was exceptional. Well appointed with microwave and refrigerator. Had to search to find a decent restaurant except airport hotels- but found Stacy's, a steakhouse about 4 miles south on Mannheim. This was great for the price and close location to the airport. I was dropping off my parents at the airport after spending a day in Chicago, and we appreciated the convenient location. It's a no frills place to stay though with no breakfast included, but that was fine for the price and we were close to restaurants and stuff so that wasn't a problem. Regal Inn was a wonderful value for the cost, as with Agoda, I only paid $63.48 for a room with two queen beds for one night. I was pleasantly surprised with how spacious the room was! In addition, the bathroom was spacious. The front desk staff were friendly and helpful. The bed was not the most comfortable, but I can't complain. I would definitely recommend Regal Inn to someone. I am surprised to see all the rundown facilities in the building even though they have ample parking space. Location - you can find food within walking distance. Overall feeling, I would not want to come back to stay here. Hello, Thank you for staying with us. We highly appreciate it, Ayush appreciates your acknowledgement. We hope to have you stay with us again. Thank you. Have a great day! Hello, We are glad to know that you enjoyed your stay. We hope to see again soon. Have a great day. Thank you for staying with us. We appreciate having you stay with us. We hope that you choose Regal Inn on your future visits. Have a great day! 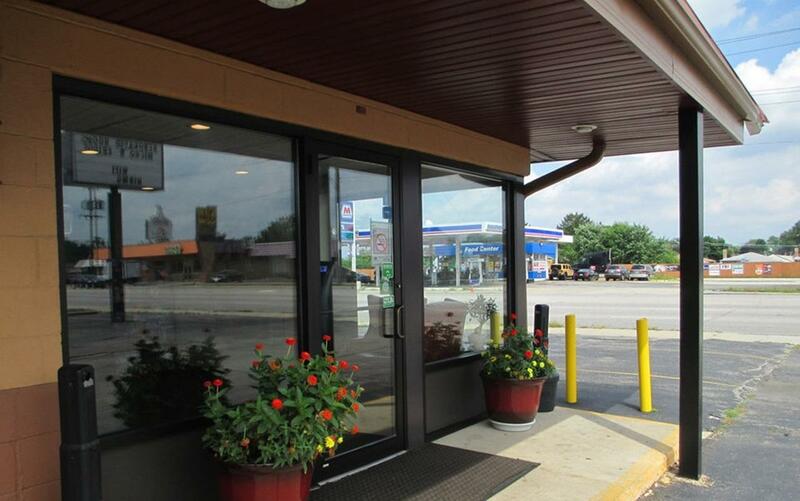 We took Regal Inn for just one night for it was near the airport and easy to commute. Hello, We are glad to hear from you and about your stay.Yes we are very close to the airport (less that 12 minutes away). We hope that you choose Regal Inn again on your next visit to Chicago. Have a great day!